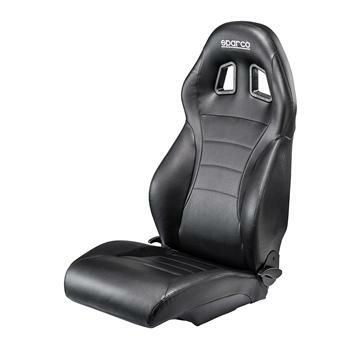 Sparco Seat - Tuner Series - Expedition UNIVERSAL - Dezod Motorsports Inc - Home of the automotive performance enthusiast since 2002. 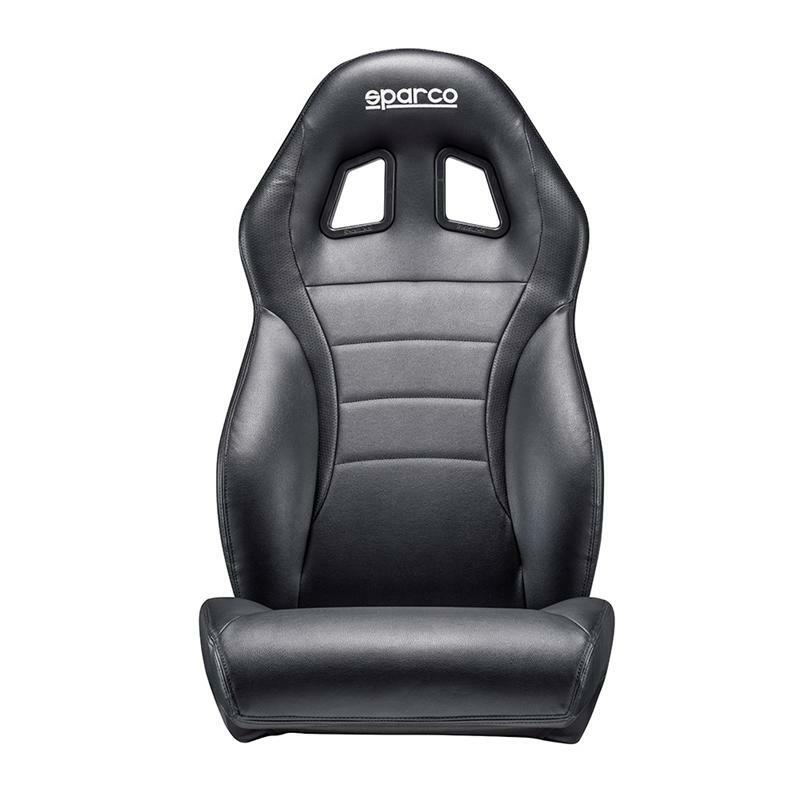 The Sparco Expedition sport seat is lightweight, compact and is suitable for most cars. 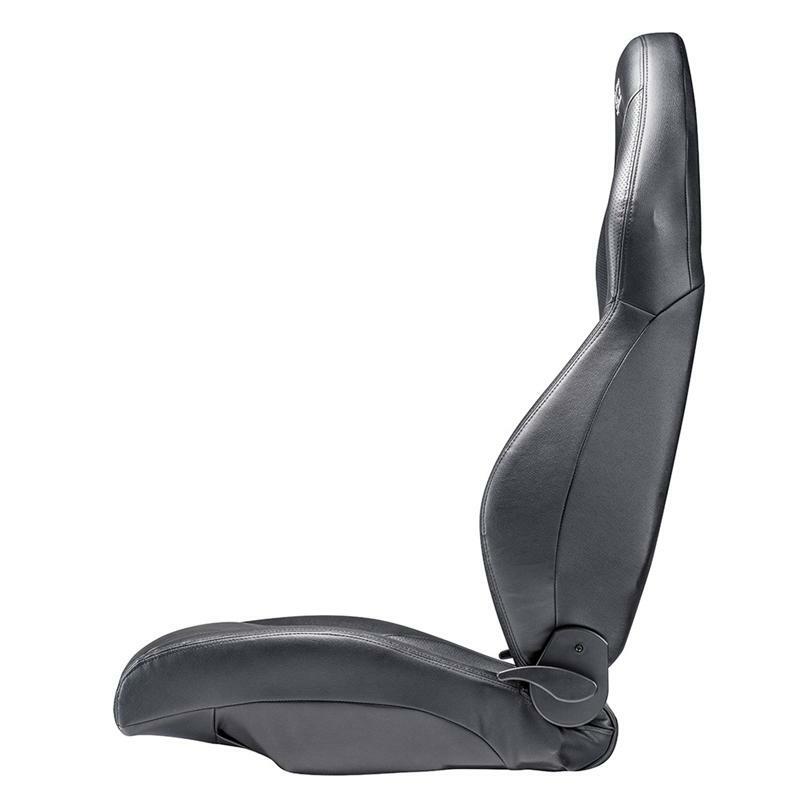 It has been built for comfort and support but it’s lower side bolsters and slightly narrower steel frame allow it to fit into vehicles where fitting seats with larger side bolsters may be difficult. 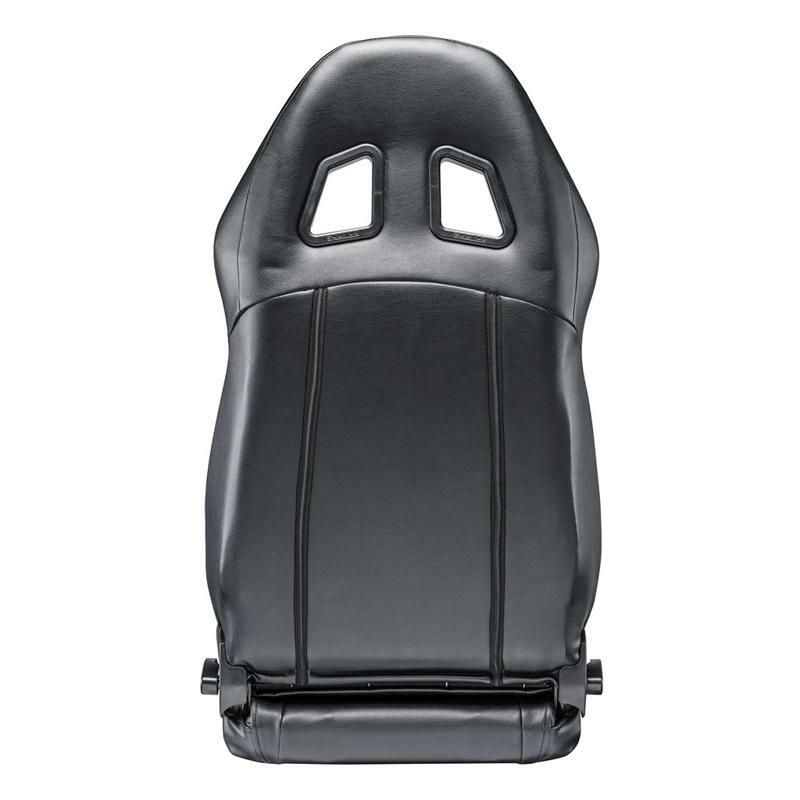 The seat features backrest harness slots, so that it can be used with a race type harness or normal seatbelt, a high quality recline mechanism for smooth and easy adjustment and contrasting trim in a choice of colors.